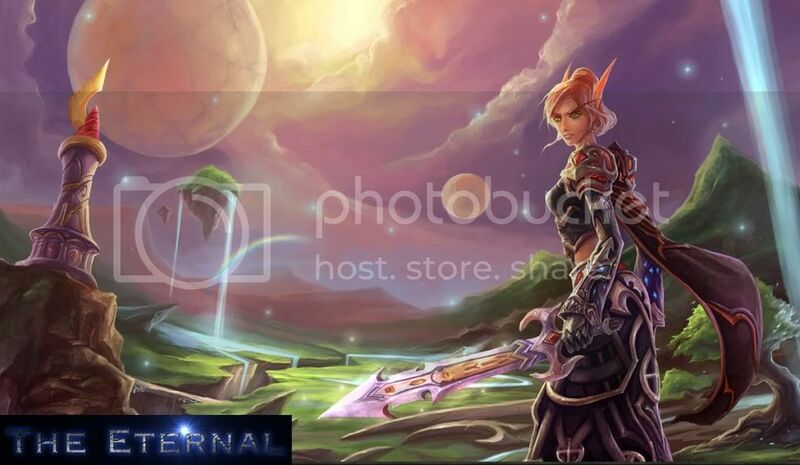 Welcome to The Eternal Forums! As the guild looks to the future, we take a look back at the past. Please visit the new history thread, comment, share stories, and discuss your experiences with the guild!